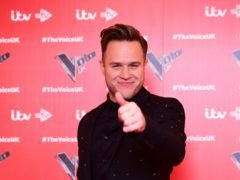 Former X Factor stars John and Edward Grimes have paid tribute to their mother Susanna, who has died following a battle with cancer. 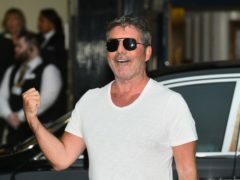 Simon Cowell has said he will launch two new series of The X Factor this year, as well as an additional version of Britain’s Got Talent. 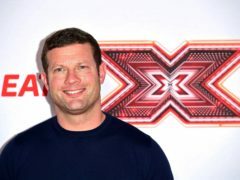 Dermot O’Leary says The X Factor is “still punching above its weight” as the talent show was once again nominated for a National Television Award, despite falling ratings. 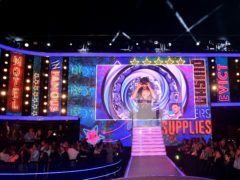 Celebrity Big Brother was the most-complained about TV programme of 2018, Ofcom has said. 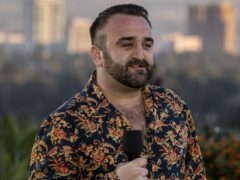 Brendan Murray and Danny Tetley have been eliminated from The X Factor during the show’s semi-final. 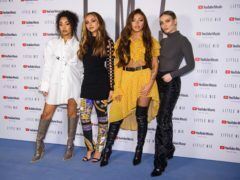 Little Mix are too intimidating for men to sexually harass them, the group’s Jesy Nelson has said. 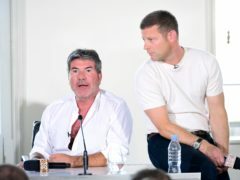 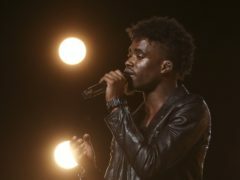 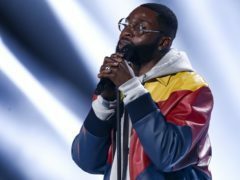 The X Factor’s audience has fallen to its lowest level in the show’s history, new figures show. 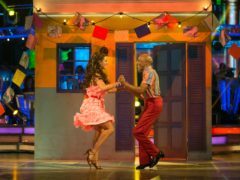 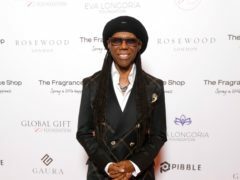 Strictly Come Dancing saw a boost in the ratings following reports of a row between Danny John-Jules and his partner Amy Dowden. 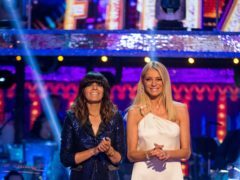 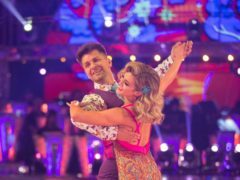 Strictly Come Dancing has continued to dominate Saturday night viewing figures with last night’s show boasting an average of 9.5 million viewers, the BBC said. 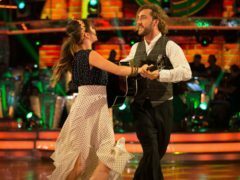 Singer Danny Tetley has overcome a throat infection to perform a rendition of Madonna’s Crazy For You on this week’s X Factor live show. 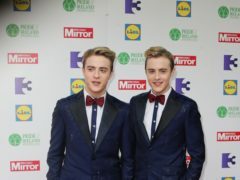 Ireland’s flag carrier airline has appeared on prime-time TV talent show The X Factor.